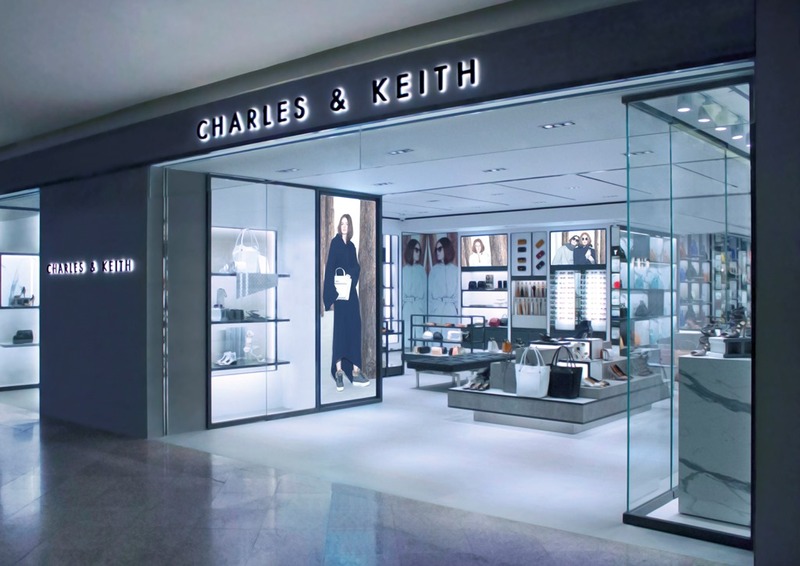 A renowned brand of shoes, bags and accessories, Charles & Keith just reopened up its outlet in mid valley, Kuala Lumpur. 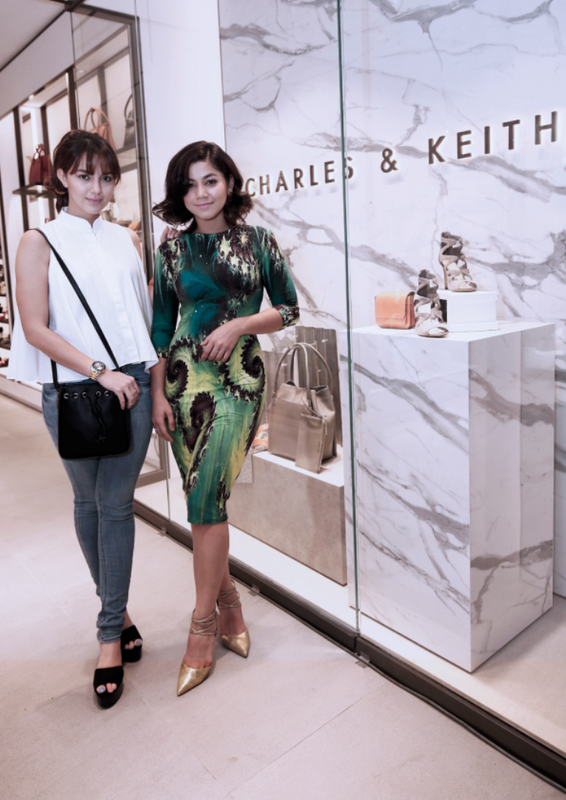 celebrities and medias were invited to celebrate the event. 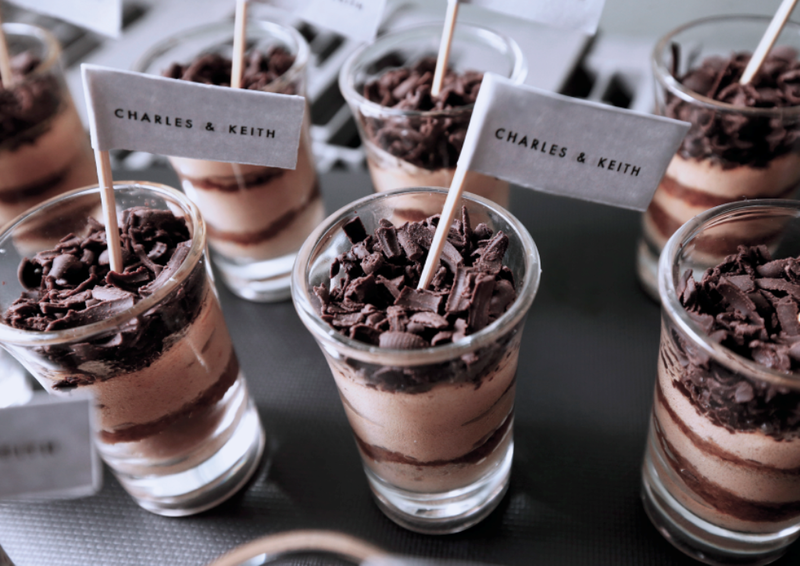 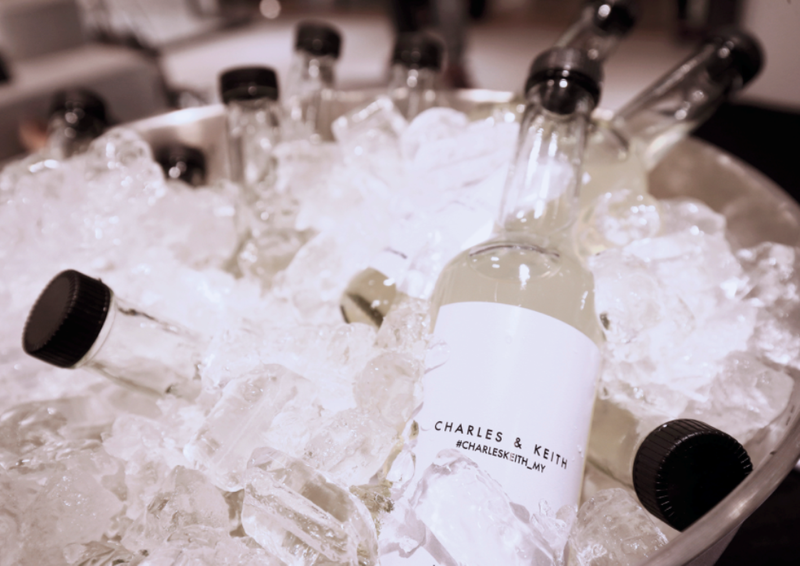 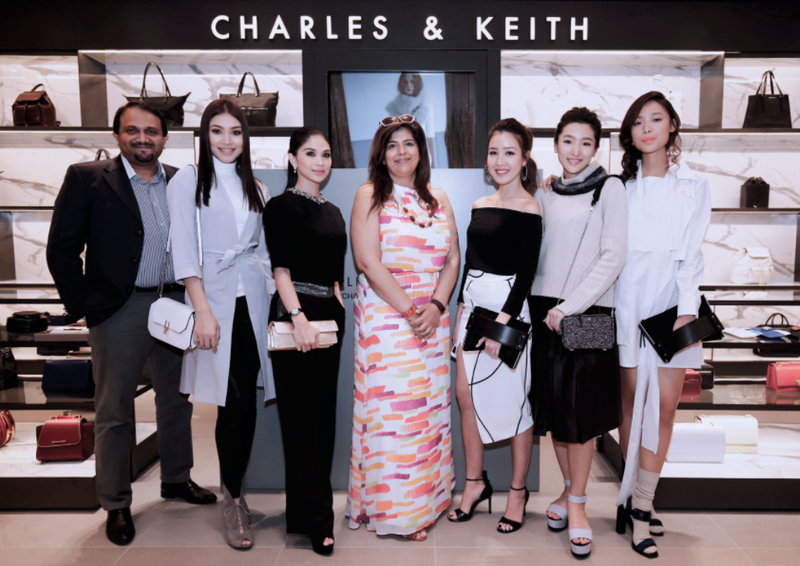 it was also mentioned that shoppers can now check out the brand’s latest Fall/Winter 2015 collection which has hit all CHARLES & KEITH stores in Malaysia. 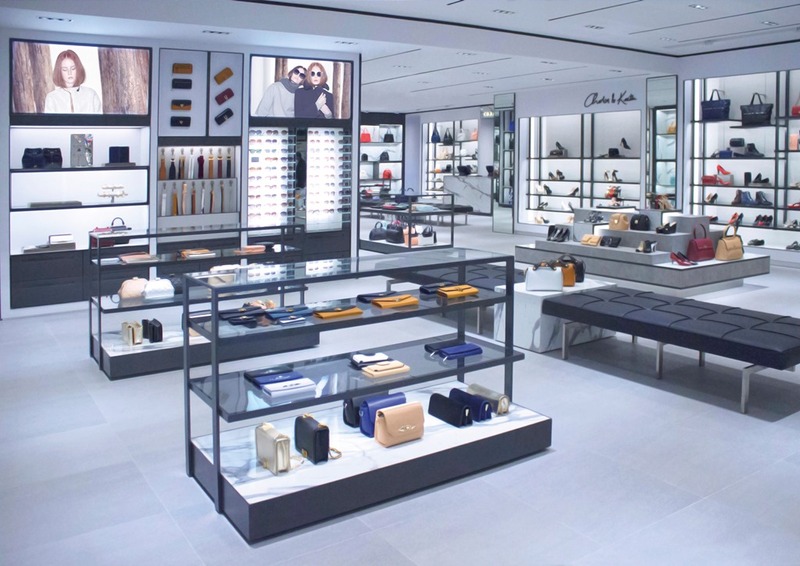 CHARLES & KEITH WINTER 2015 features a collection of functional essentials projected in cool, muted colors to convey the idea of “Less is More“.